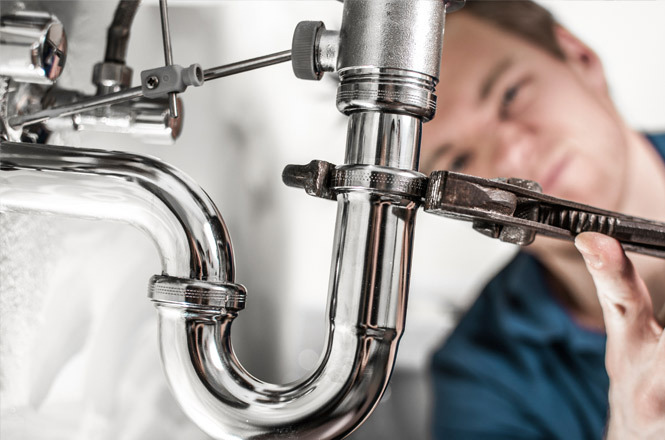 If you are considering installing a new boiler, it is wise to get the best advice you can from an independent source like 247 Plumbing Solutions. 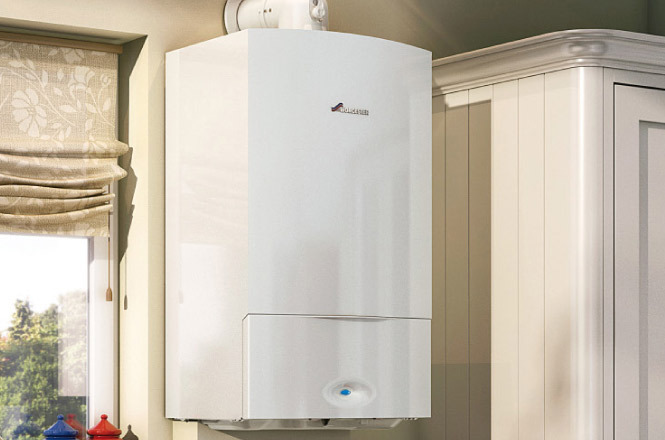 An unbiased assessment of your boiler and heating system will ensure you install the right system at the right price for your needs both now and in the future. This will potentially save you money in the short term on equipment and installation, and in the longer term on energy. 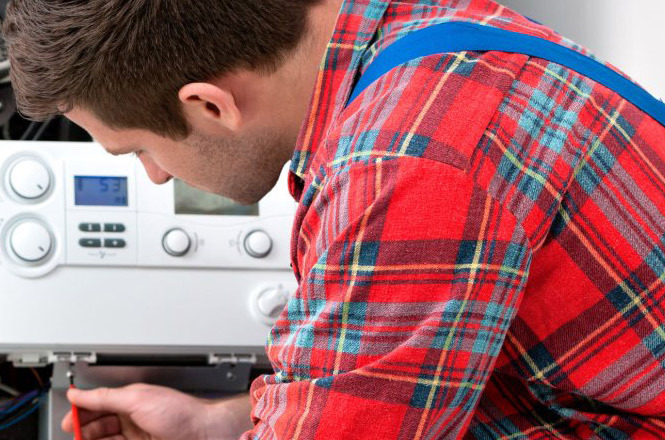 What Type, Size and Make of Boiler Should you Install? 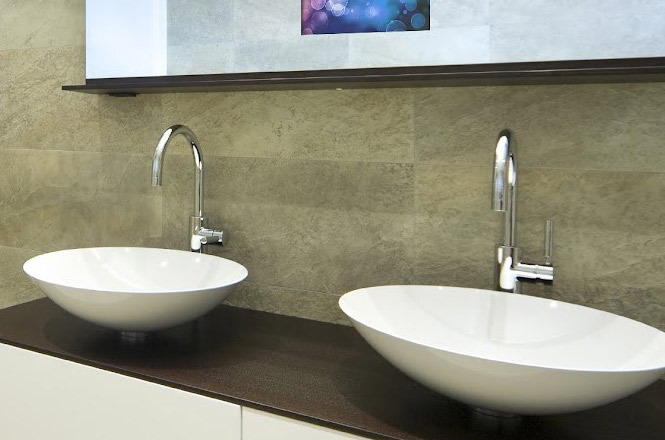 Whether you are a homeowner, landlord, tenant, commercial property or business owner, give 247 Plumbing Solutions a call on 01732 323000 for FREE ADVICE and we will be able to advise what system is best for your property. 247 Plumbing Solutions is Gas Safe Registered No.546756 and fully compliant with the latest industry regulations and Health and Safety Standards. Get in touch via our contact page.